craft a selection of stories to tell at pivotal business moments. If you want to bypass the plethora of half-baked books on business storytelling and get to the heart of the matter, then read this! 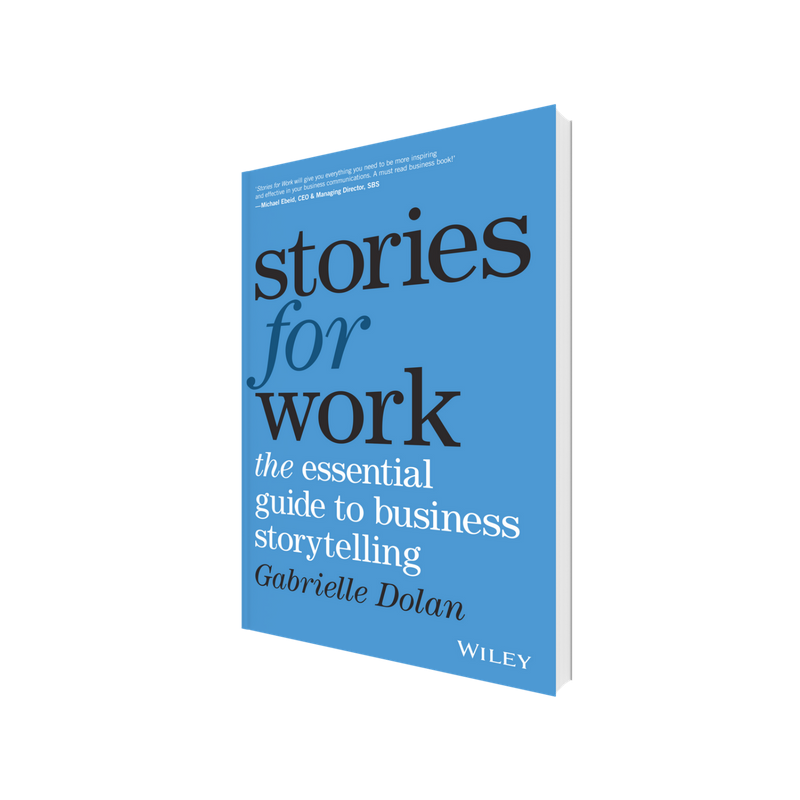 Gabrielle Dolan is truly masterful in her approach and ‘Stories for Work’ is packed-full of practical wisdom and expert guidance to help organisations connect and inspire. A really great read! A brilliant book by one of Australia’s most respected thought leaders. I started to read it and just couldn’t put it down. This book has the ability to inspire and impact everyone who reads it and is well and truly worth the time investment. If you have to influence people, do yourself a favor and read this indispensable book!